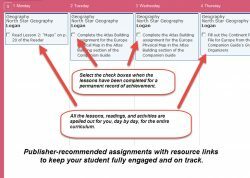 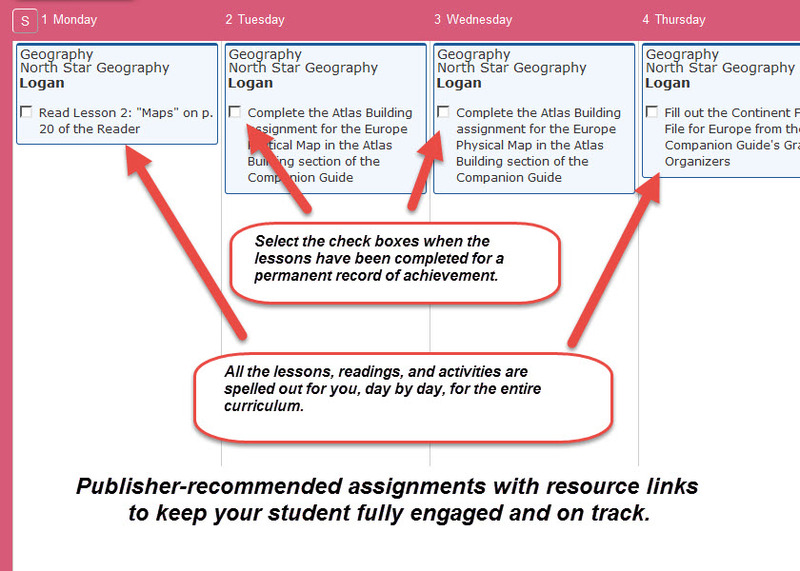 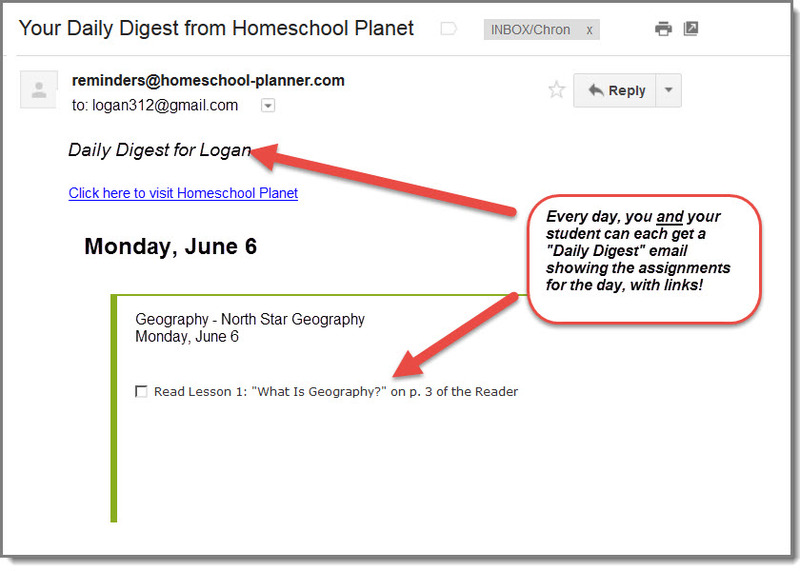 Take full advantage of your North Star Geography curriculum with this official, publisher-approved lesson plan. 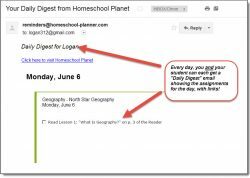 This plan lays out a recommended course of study in Homeschool Planet that can provide your high school student the independence to complete this full credit course. 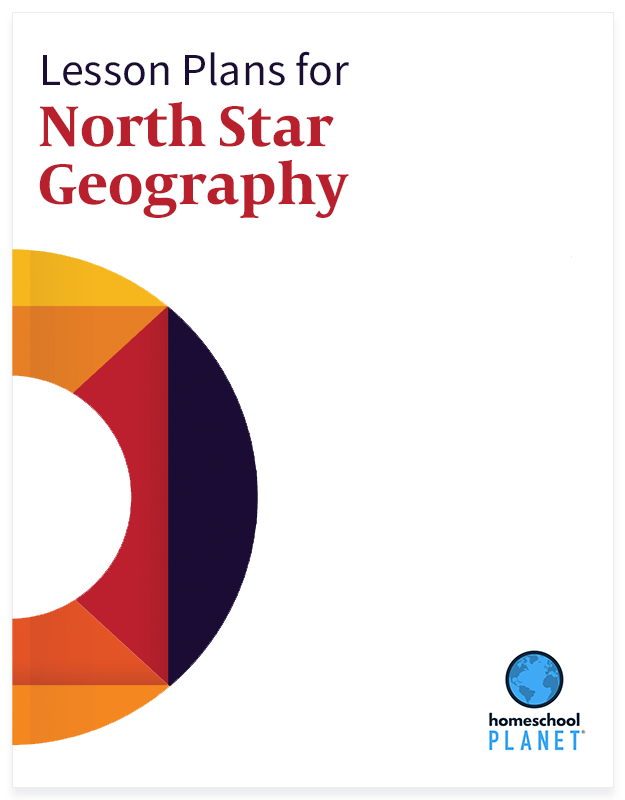 The publisher-recommended course of study with 160 daily lessons that cover geography skills, physical geography, and human geography.